What Version of QuickBooks Online does AutoEntry work with? Due to specific features required by the various global versions of QuickBooks Online, AutoEntry cannot connect to all versions or grades. While AutoEntry can connect to QBO Simple Start, we cannot publish invoices to Simple Start unless invoices are both marked as paid and published as an expense. This is a limitation set by QBO. 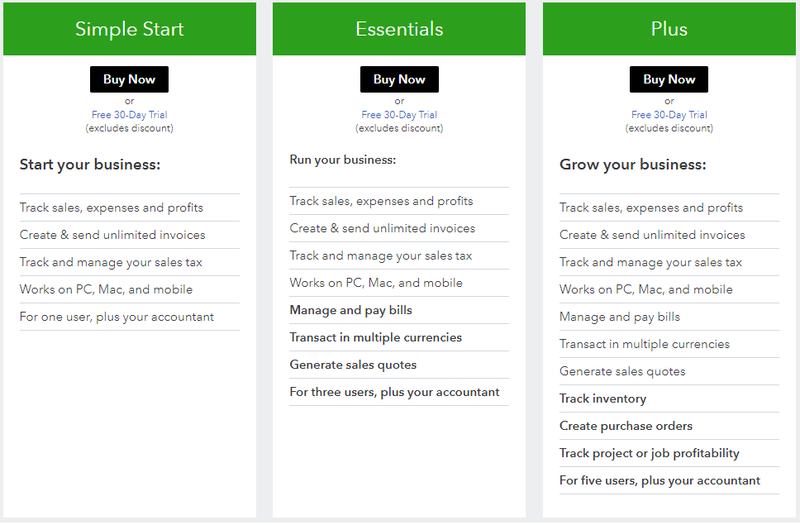 Quickbooks does not allow the integration of apps to QB Self-Employed. Bank statement extraction can be used in AutoEntry to import to Self-Employed. As there is no invoicing/supplier/ledger element to Self-Employed, it is unlikely AutoEntry would ever be able to integrate to it directly.